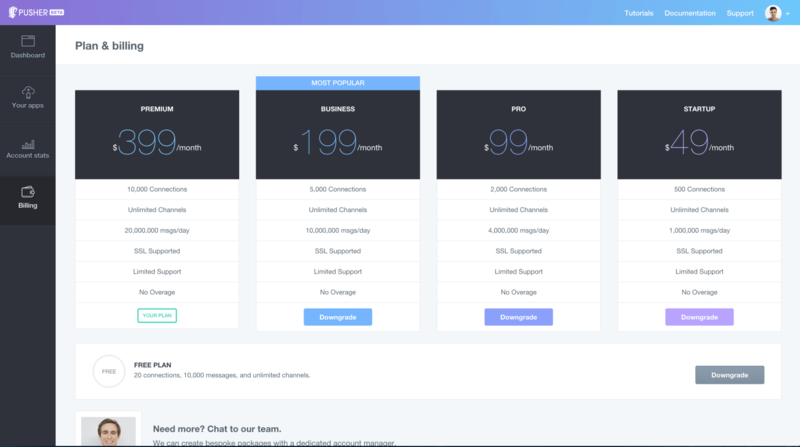 Pusher, the real-time messaging service for apps, is retooling its interface. 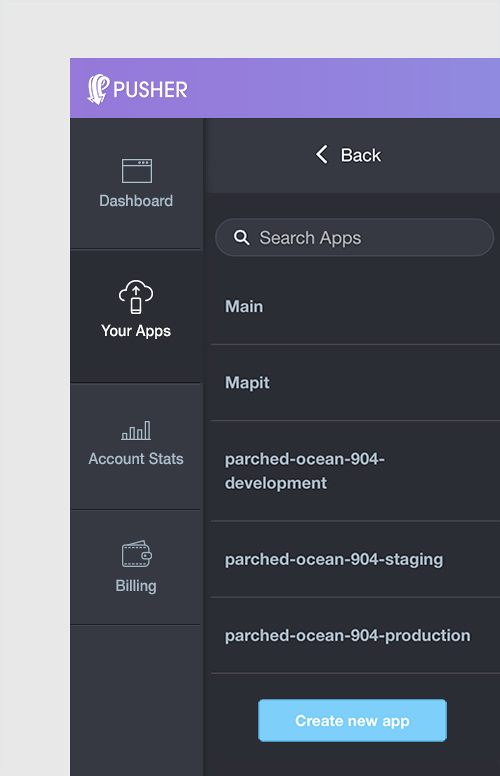 The aim is to allow developers to focus on their apps rather than the back-end, so Pusher’s new interface allows for information to be digested at a glance. 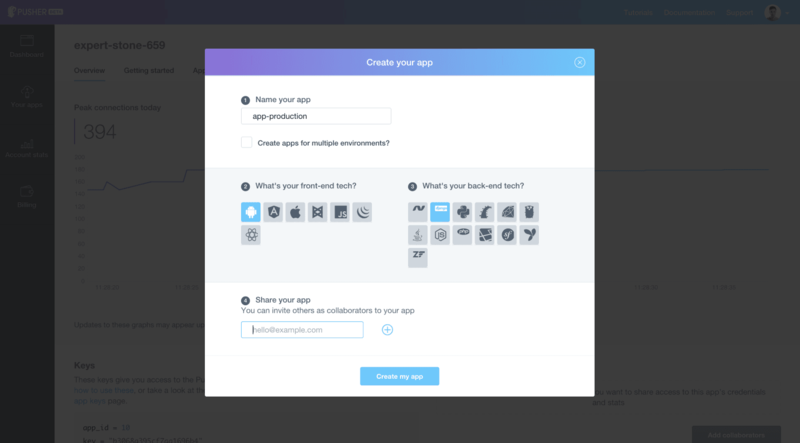 The dashboard offers up basic info on how users are connecting with an app, and a new ‘build my app’ interface lets you adapt to Pusher with ease. Pusher’s API is also sending 162 billion messages monthly to 6.2 billion devices — with over 100,000 users. That’s 50 billion more messages and 20,000 additional users since October of 2015. 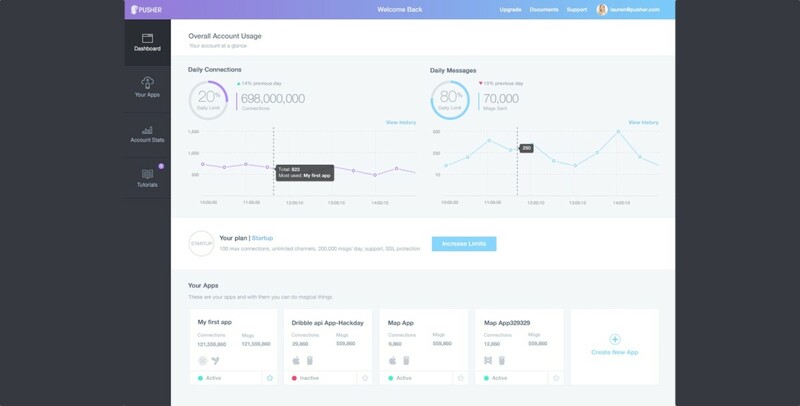 Pusher’s new interface will be available next week, and the company is hinting that more cool things are on the way, so stay tuned.